It helps in opening blockages in the veins. It regulates a smooth circulation of blood in the body. Helpful in Heart blockages, cardiovascular diseases, Varicose Veins, High Blood Pressure (BP) or Hypertension, High cholesterol levels. 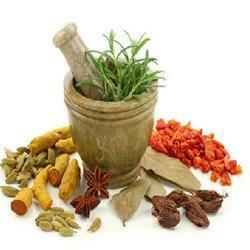 We are offering Ayurvedic Female Care Kit to our clients. 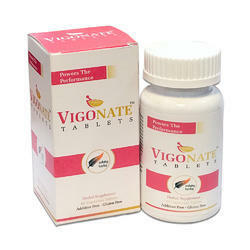 This medicine is used for the treatment of all diseases associated with Dementia. Our company holds vast experience in this domain and is involved in offering Denta Care Drops.